Germans mark 26 years together in a poisoned mood over migration. Dresden, a symbol of eastern Germany’s revival, hosts the national celebration on October 3. 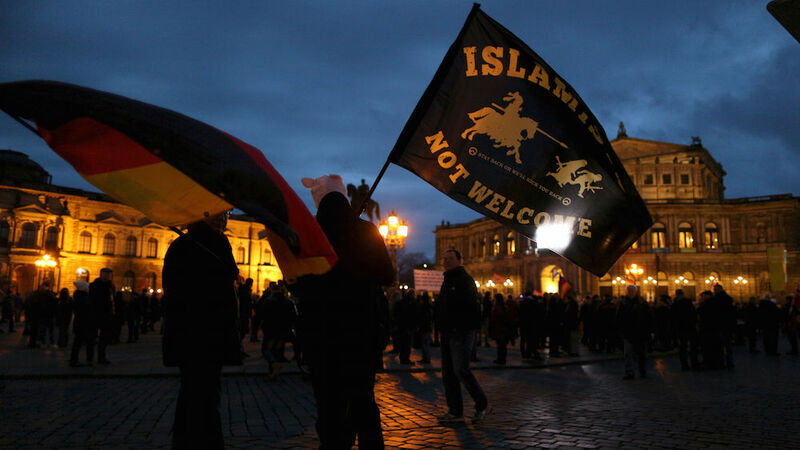 The homegrown anti-Islam group Pegida hopes to seize the occasion. On Monday, Pegida will have company. October 3 is the day of German unity, celebrating the day in 1990 when the two post-war Germanys became one. But post-unification Germany has never been less united. 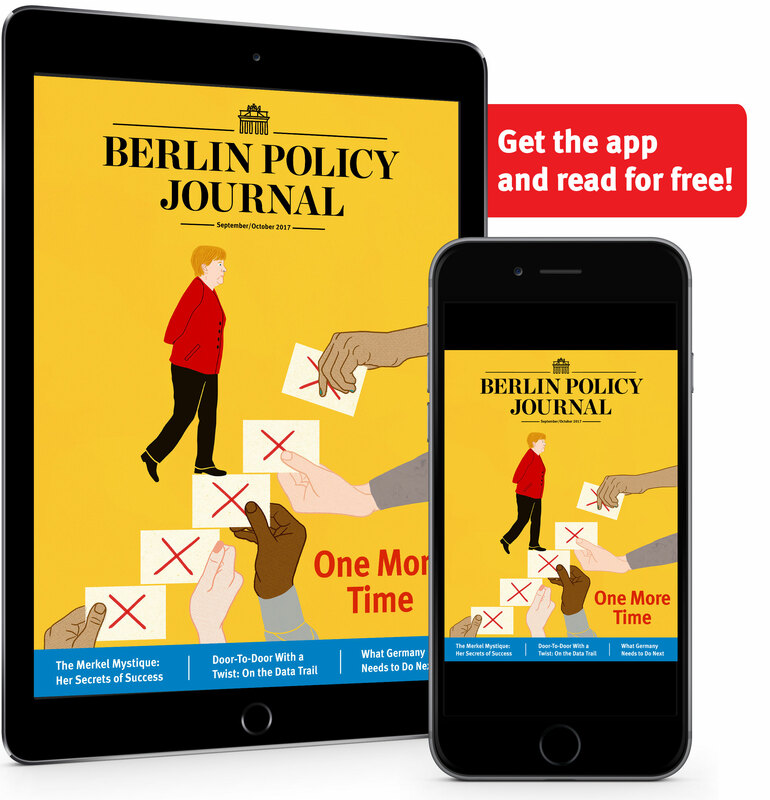 A year after taking in 1 million asylum seekers, Dresden and the state of Saxony around it are the bulwark of the outraged opposition to German Chancellor Angela Merkel’s refugee policy. It will be interesting to see how warm ­– or chilly – the welcome will be for the woman Pegida has made its main target. For the anti-Islam group, the anniversary is a godsend. That this year’s unity celebrations are happening in Dresden is a fluke – each German state capital gets its turn – but Monday is just what Pegida needs to revive its fortunes. Pegida’s leaders are fighting among themselves like a student union ever since founder Lutz Bachmann ­– notorious for posing as Hitler in a selfie – quietly moved to sunny Mallorca. He flies in twice a month for the marches, but other Pegida leaders fear it hurts their credibility that their anti-immigrant group is led by… an immigrant. Bachmann insists he is still the boss and hopes to draw a bigger crowd to chant “Merkel must go” and “We are the people” after numbers dropped to 2,000 from their peak of 25,000 18 months ago. Pegida also hopes to tap the poisonous mood, which reached a new low last Monday night. Two homemade bombs were detonated in Dresden: one at the International Congress Center and the other at a small mosque west of the main station. No one was injured in the attacks but the bomb left the mosque gable covered in soot and the charred door hanging inwards from the blast. The second bomb shattered glass panels on the riverside terrace of the modernist Congress Center. Police said on Tuesday they are keeping an open mind but suspect a xenophobic motivation. Reports of the attack flashed around the world, another blow to Dresden’s important tourist industry. City hoteliers say bookings in July – usually the city’s busiest month – were down 10 percent on last year. When I visited the city in August, Dresden was noticeably emptier than usual, with no English-speaking tourists to be heard on the streets. Dresden’s shops and gastronomy are hurting twice over. With tourist numbers down, locals stay home on Monday nights to avoid Pegida, forcing traders to issue vouchers and special Monday night deals. Michelin star chef Stefan Hermann says that, wherever he goes in the world, “people’s eyes widen because I’m from Dresden”. Over at Dresden’s Technical University, President Hans Müller-Steinhagen says Pegida has caused “palpable” reputational damage, with people asking him on his travels: “What is going on in Dresden, is it safe for foreigners?” In response, he changed his Facebook profile picture to himself holding the sign: “I’m one of more than 500,000 Dresdeners who doesn’t go to Pegida”. His move brought much praise, he said, but also messages that he passed on to the local police. Foreign academics and researchers in Dresden have no shortage of anecdotes about a new, threatening atmosphere in Dresden – and not just on Mondays. The irony of all of this is that Saxony’s foreigner quota remains relatively low at 3.9 percent. But the naked hostility is a lingering legacy of nearly all-white East Germany, putting Saxony at the top of the list for xenophobic and far-right attacks last year. 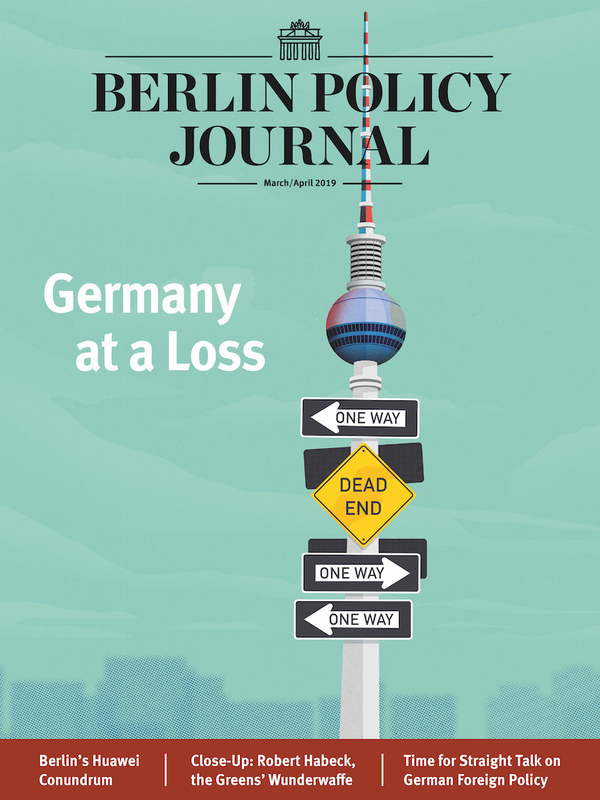 A government report warned last week that rising xenophobia in eastern Germany – including Saxony – poses a threat to the region’s social peace and economic development.